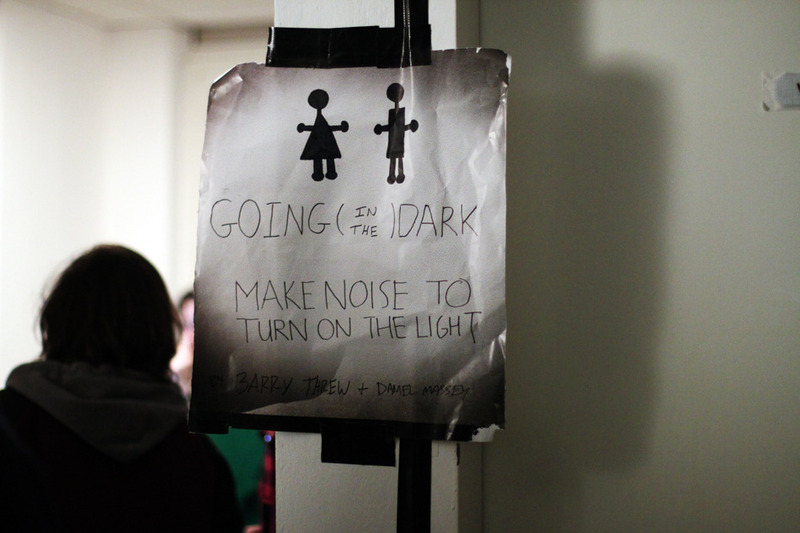 Going (in the) Dark is a site-specific audience experience examining the perceptual boundries of private space. 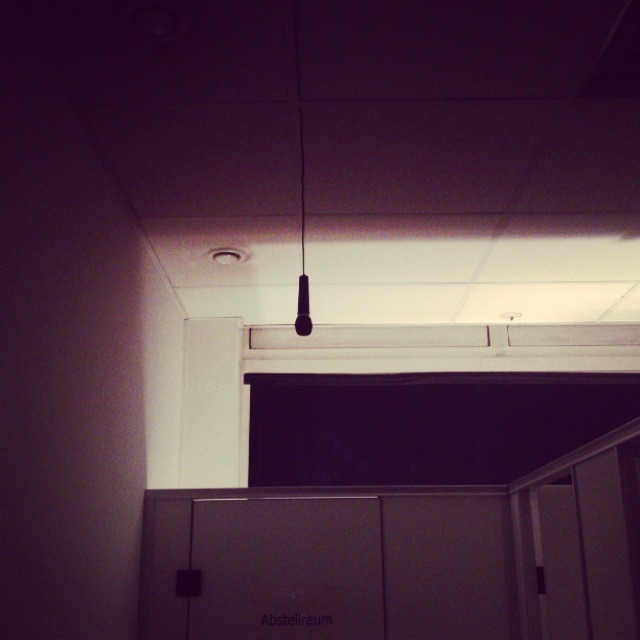 In a pitch-black restroom, occupants must shout, sing, or otherwise vocalise their presence to activate a light. Their voices echo for some time before fading into the background. In moments of silence, the room rapidly fades to darkness, both masking and announcing our shared secrets.